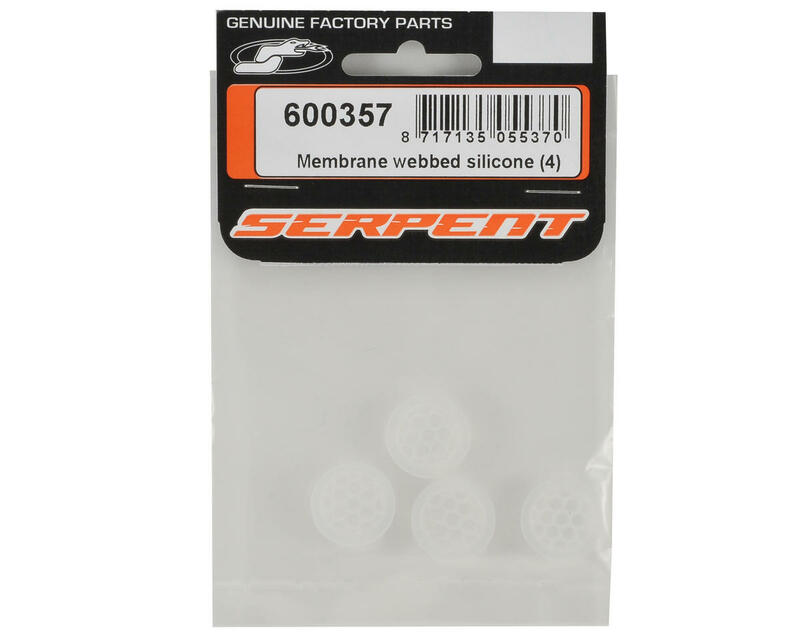 This is an optional Serpent Webbed Shock Bladder Set and is intended for use with the Serpent S811 Cobra. These shock bladders were developed to help reduce shock fade. They feature re-enforced webbing, allowing the bladder to keep its shape under high pressure and temperatures. 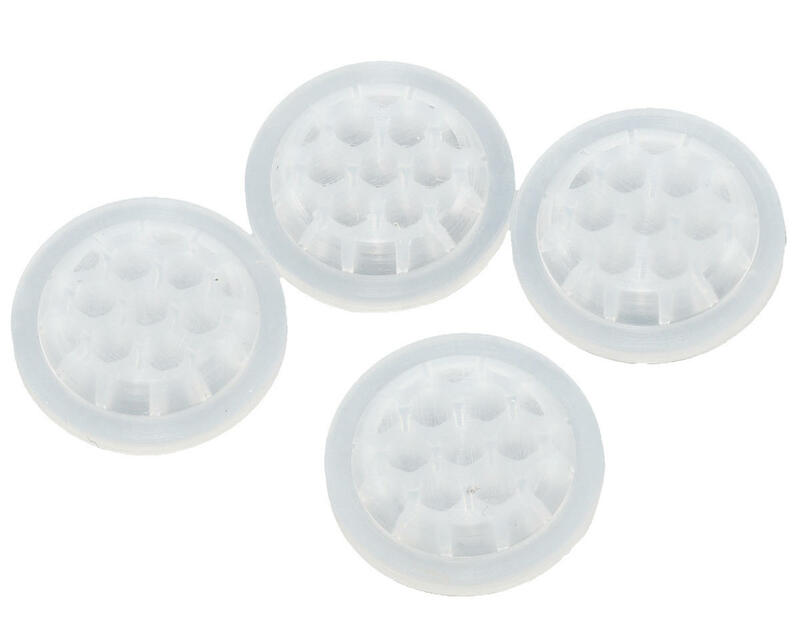 These are a direct replacement for the standard membranes, and are compatible with other brands of 16mm shocks as well.